The 2016 Turquoise Faux Leather Inspirational Executive Planner incorporates daily scheduling, your month at a glance and forward schedules for 2 years (2016 and 2017). As a Personal Organizer, you can record your monthly budget, important personal information and your list of contacts’ addresses and phone numbers! 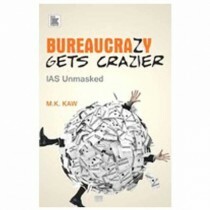 There is a section to jot down notes, and lists of public holidays, standard measurements and conversions and international dialing codes and time zones. Each day will greet you with a devotional thought, Scripture verse and a Bible reading plan. There is a Crisis Scripture Guide that will assist you with a topical index of Scripture reading for Christian living. In the language of flowers, the zinnia has a strong spiritual significance. It symbolizes ‘Endurance’, in friendship and affection – constant and lasting. 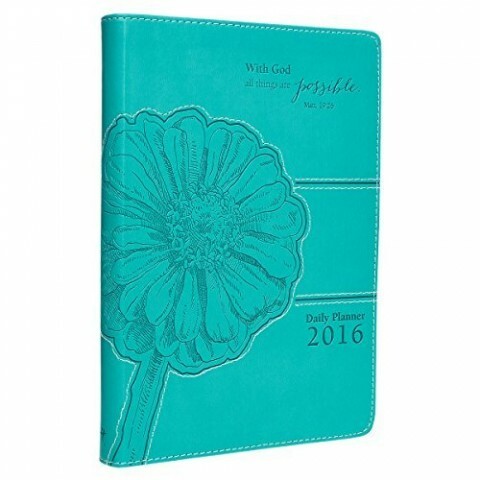 This lovely Turquoise Planner features a zinnia and meaningful Scripture from Matthew beautifully debossed into the front cover. Contrasting topstitching makes the planner vibrant. The cover is constructed of quality man-made material with the look and feel of real leather (trade name LuxLeather).